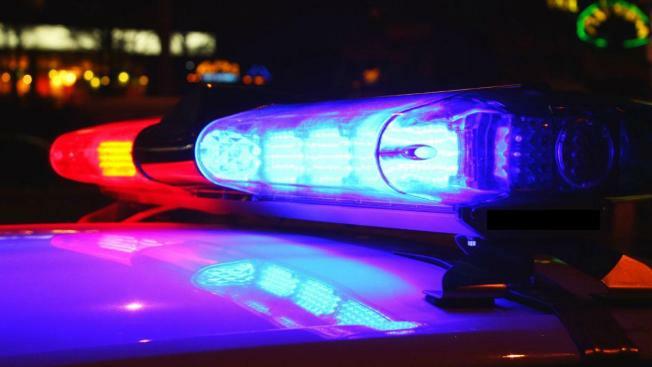 Broward Sheriff's Office investigators believe an impaired driver could be what caused a fatal head-on collision early Monday morning in Oakland Park. It happened around 5:30 a.m. on Oakland Park Boulevard. A witness told BSO he was heading westbound on Oakland Park Boulevard when he noticed a silver Toyota Tundra driving westbound in the eastbound lanes. The witness honked his horn and tried to get the driver's attention, but the attempts failed. In the 1900 block of Oakland Park Boulevard, the Tundra crashed head-on into a Camry. Oakland Park Fire Rescue had to extricate Audrey Williams Ives, 44, from the Camry and pronounced her dead at the scene. OPFR transported the driver of the Tundra, Javier Landron, 46, to Broward Health Medical Center with non-life threatening injuries. There's no word on whether Landron will face charges.